When you have decided on a Formula One weekend, whether for a treat, a celebration or for business entertainment, organisation from start to finish is the key to enjoyment. There is nothing like poor travel connections or lack of local transport knowledge with frustrating delays, misunderstandings, language barriers and lack of communication to throw all your best plans into disarray. 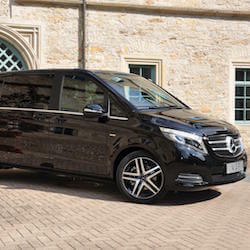 Your transfer arrangements in the locality or between circuit and your hotel are of paramount importance to the enjoyment of your F1 weekend. Whether you need Monaco helicopters or a private jet to Abu Dhabi, why not let Edge Global take care of everything for you; we can incorporate your travel and transfer arrangements into your hospitality package. 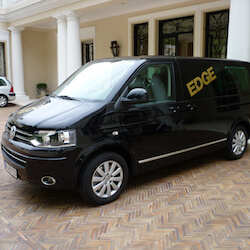 On landing at the airport, our team at Edge Global will take care of everything, transporting y…. There is no need to get stressed waiting around for taxis or searching the local public transpo…. 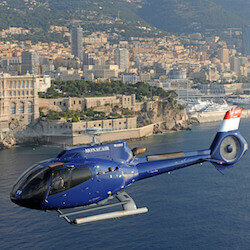 During your Formula One weekend, you will want to travel around, unhindered by travel or traffi…. 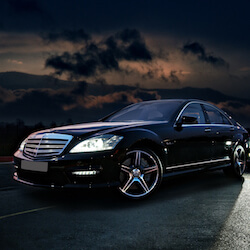 Make your F1 weekend a magical memory; arrive and depart with the prestige of power and sophist…. 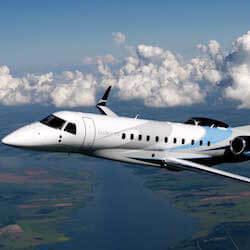 For the ultimate in elegance and innovation, book a private jet to transport you to your F1 des….